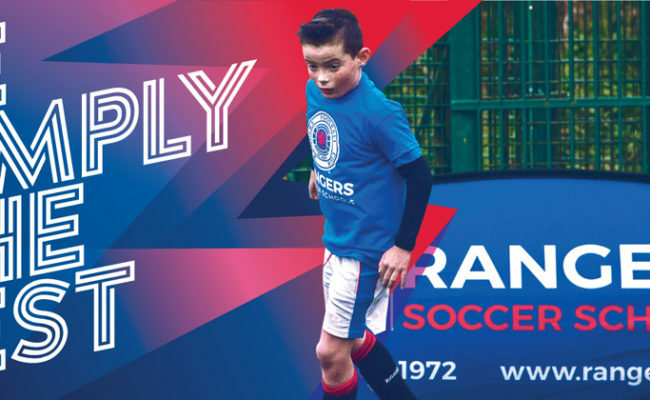 RANGERS can today announce a three-year Soccer Schools agreement with Montreal Rangers in Canada. 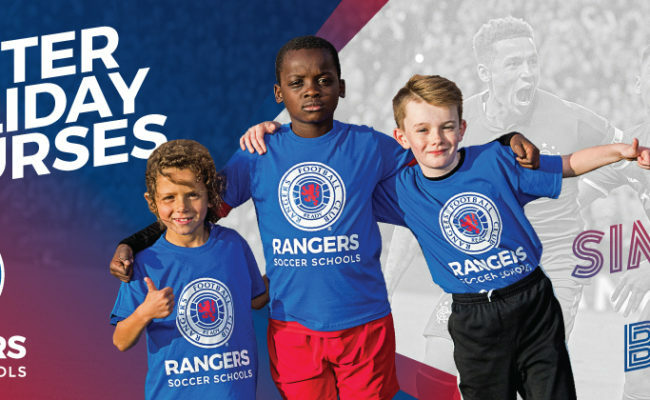 The partnership will see Rangers Soccer Schools coaches travel to host sessions in Montreal, while Academy players from there will travel to Glasgow for training sessions. 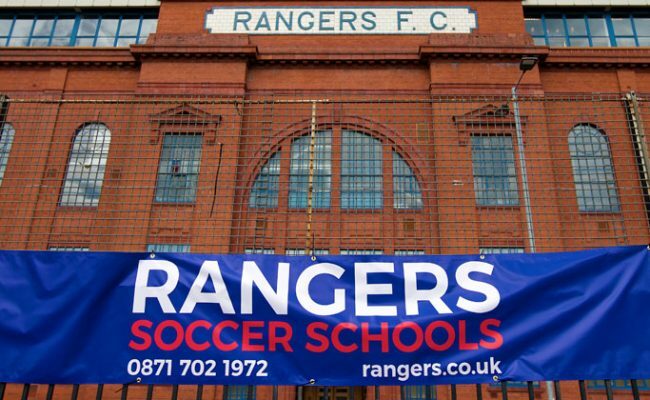 Gary Gaul from Montreal Rangers FC said: “It’s a great feat to have come to this agreement with Rangers Soccer Schools. 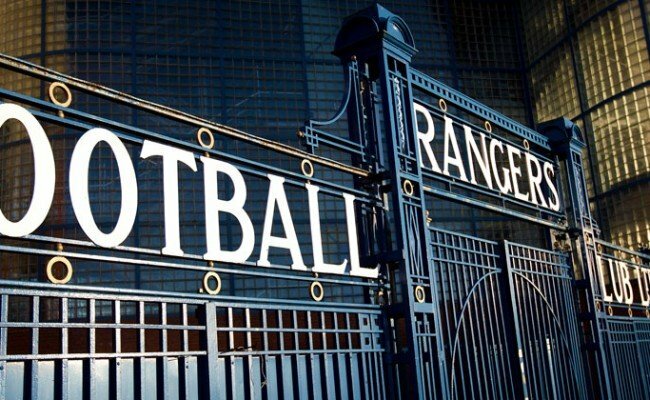 Academy players will have the opportunity to travel to Scotland for Rangers Academy training and exhibition games. 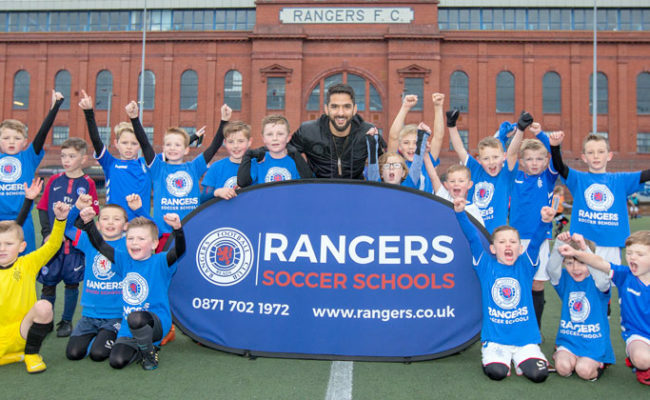 Our partnership with Rangers Soccer Schools will benefit our players and technical staff, and make way for the development of the North American soccer player. “As a boy I dreamed of one day playing football in Europe. Today I’m proud to say Montreal Rangers FC have entered into a partnership with one of Europe’s most prestigious football clubs. Meanwhile, Gary Gibson, Rangers Soccer Schools Manager, added: “We are delighted that we will be working with Montreal Rangers. Through this partnership we will assist them to grow over the coming years through camps events in Montreal while we work their players and staff and deliver sessions based on our game model within in our Academy. 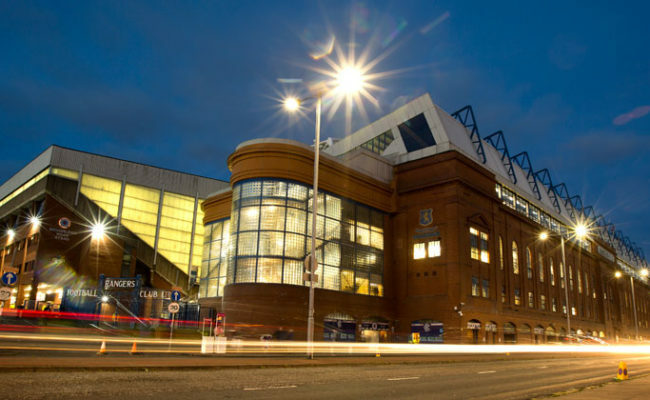 “The next stage will be Montreal Rangers players coming across to experience an elite environment at Rangers Football Club, along with seeing some of Scotland’s historic landmarks. “The agreement is another sign of the club’s continued progression in North America through collaboration with football organisations that are eager to develop their club and players.